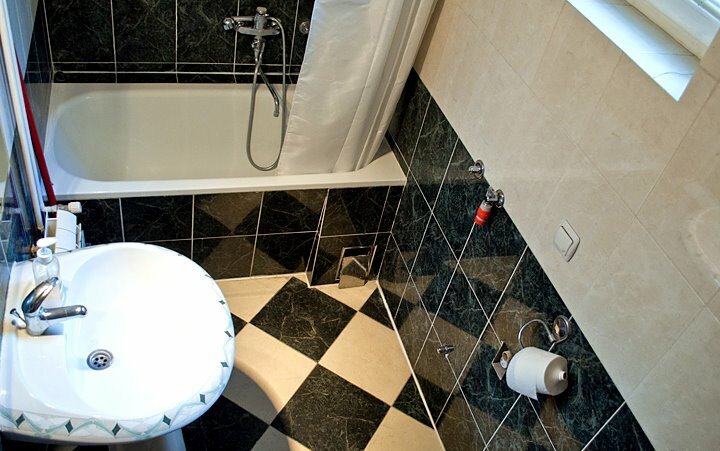 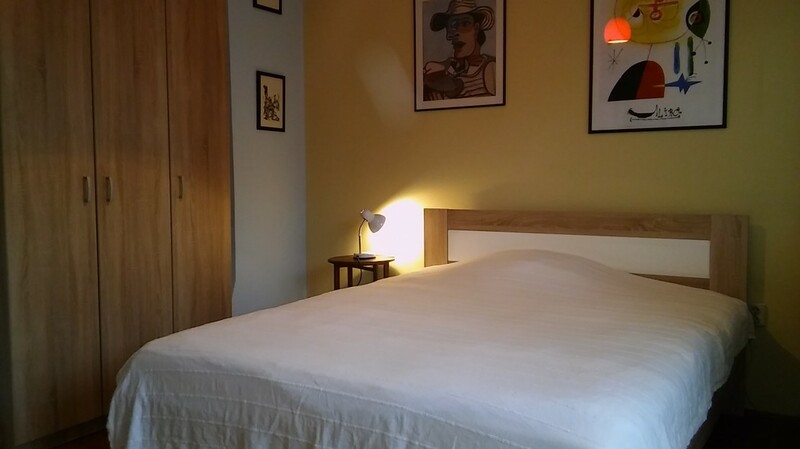 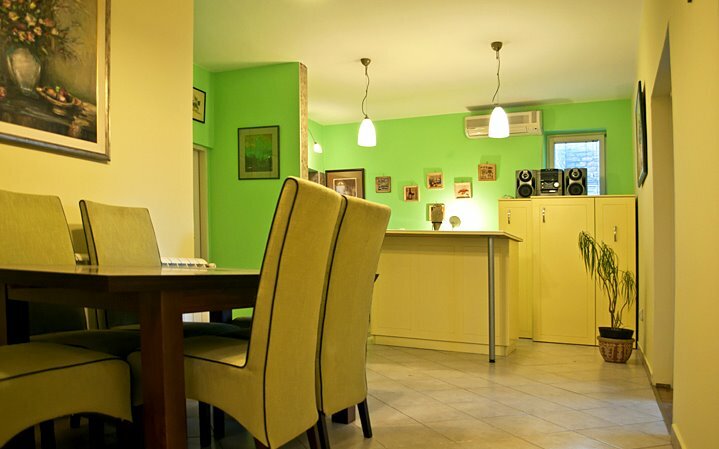 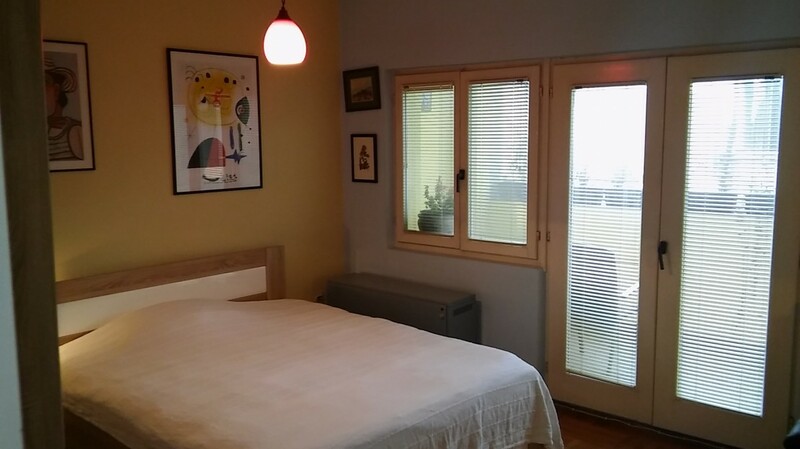 Zetska apartment consists of one bedroom with double bed and one single bed, one bedroom with one foldable couch for 2 persons, living room, kitchen, bathroom and balcony. 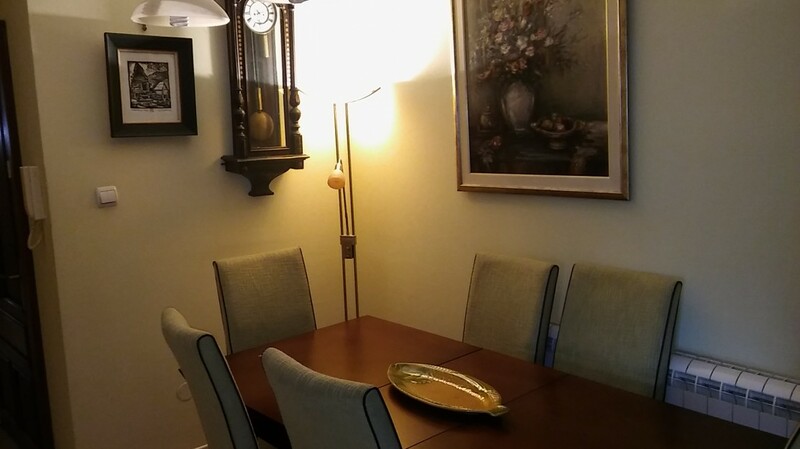 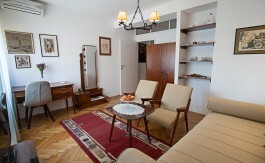 Apartment is suitable for 5 persons. 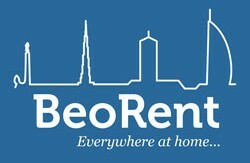 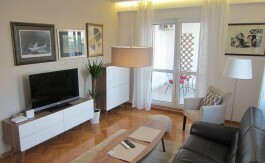 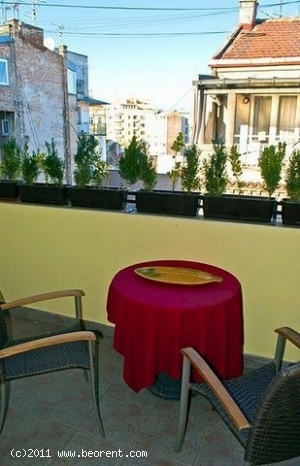 Private parking can be provided 500 meters from the apartment for 10 euros per day. 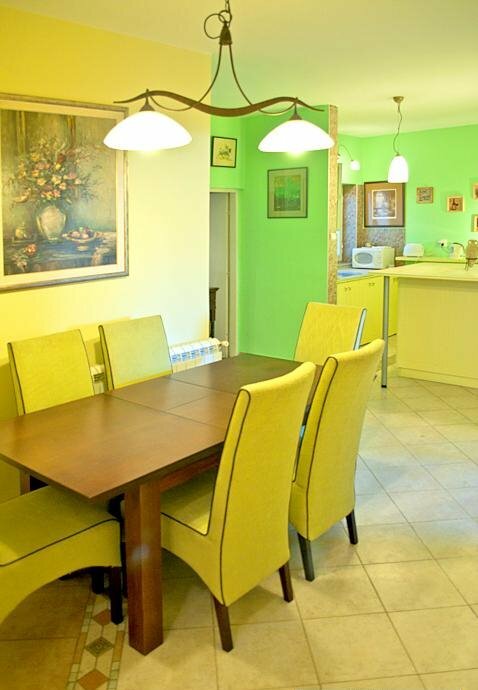 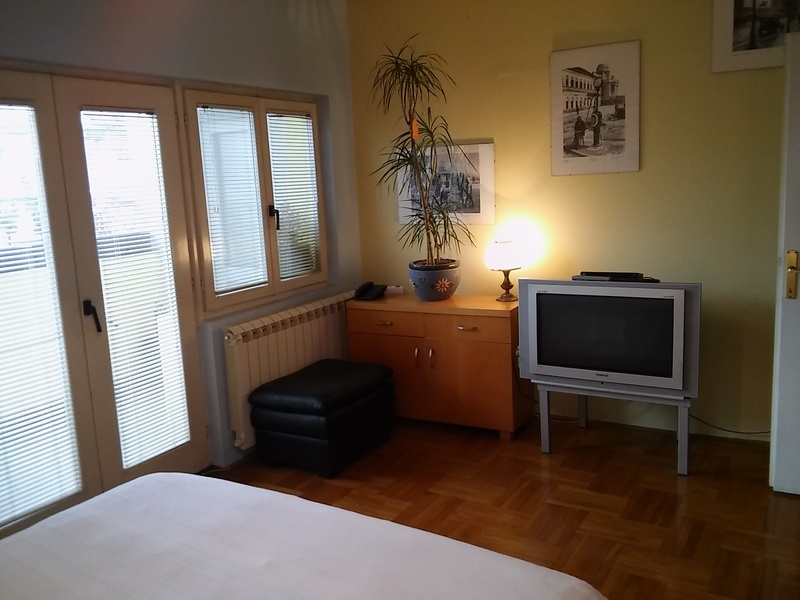 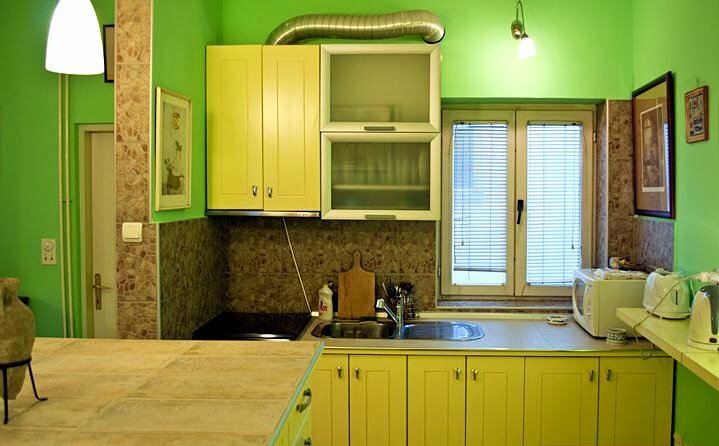 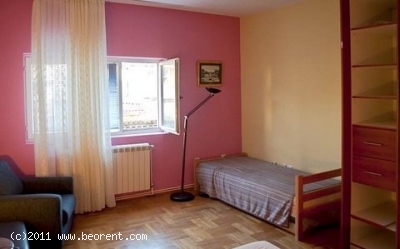 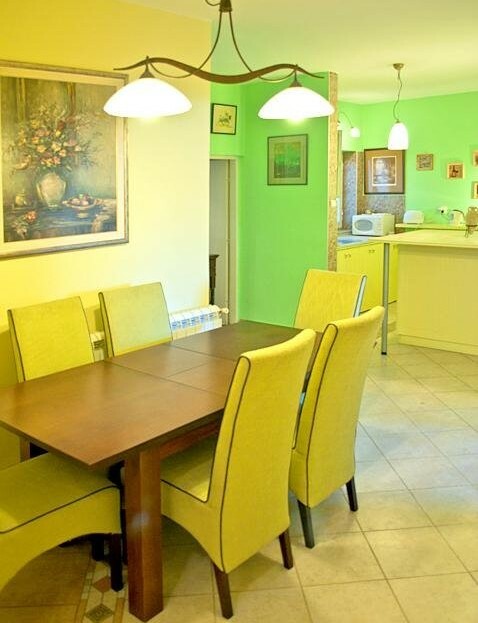 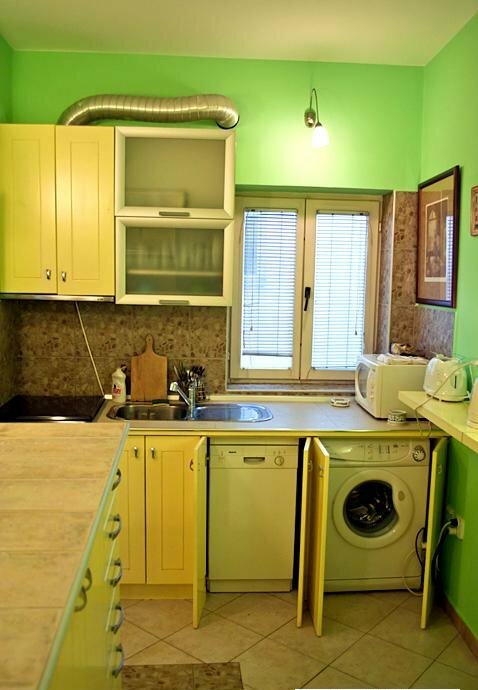 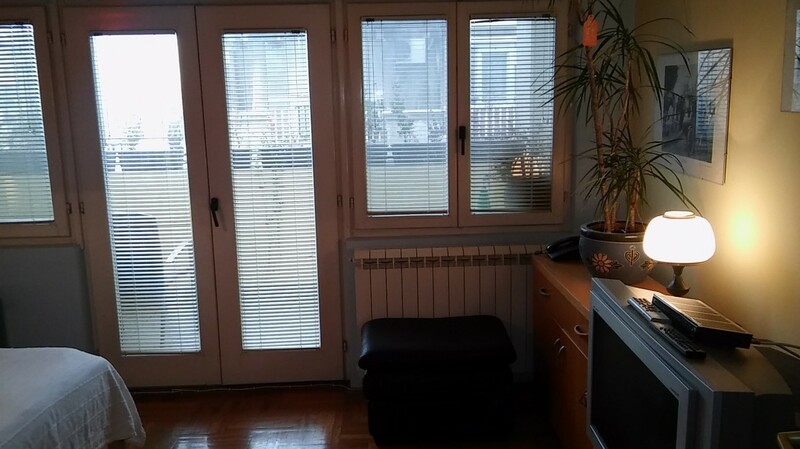 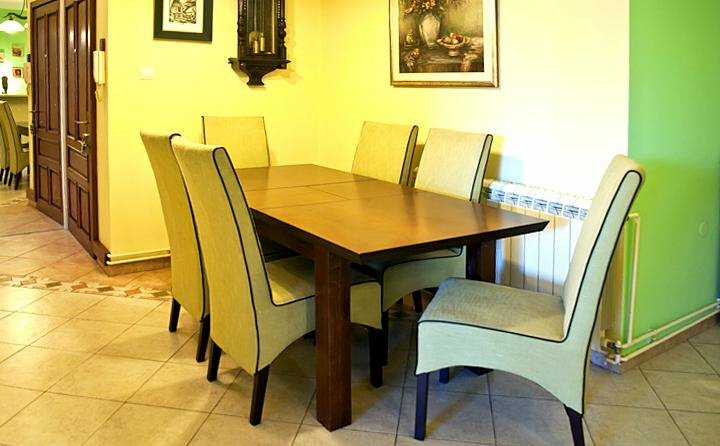 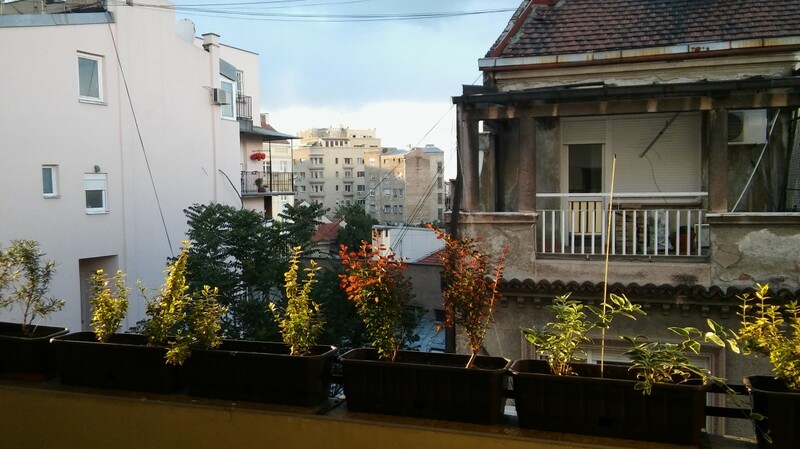 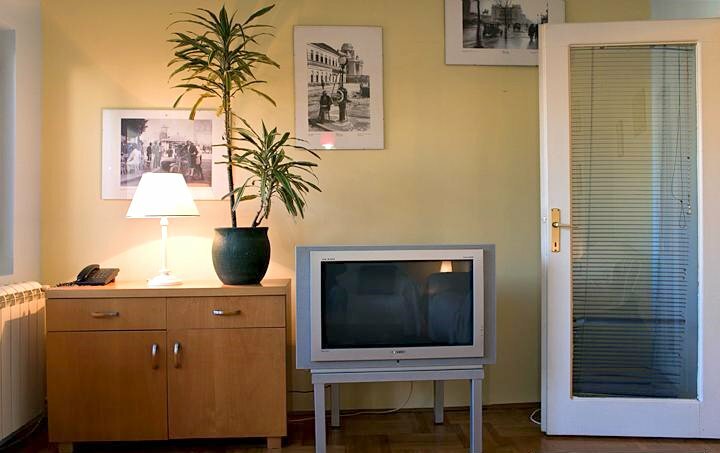 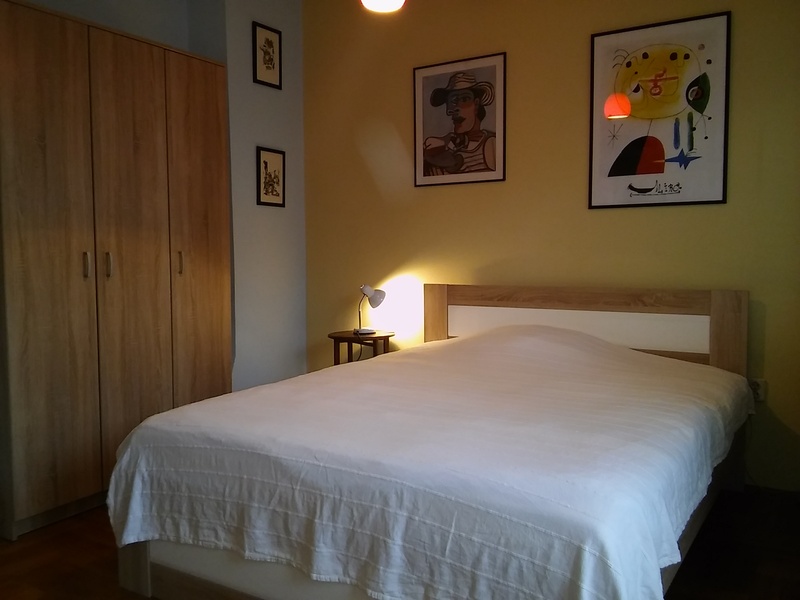 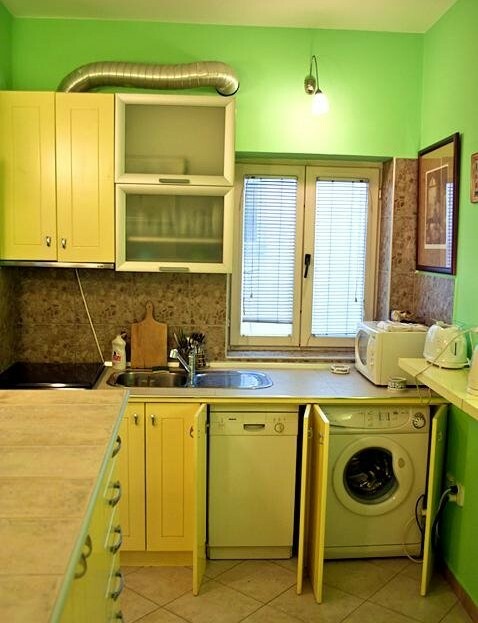 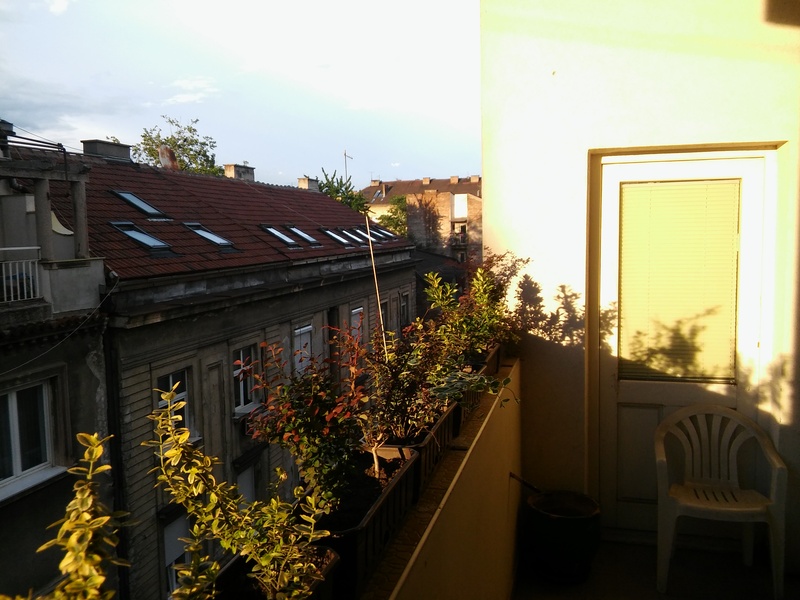 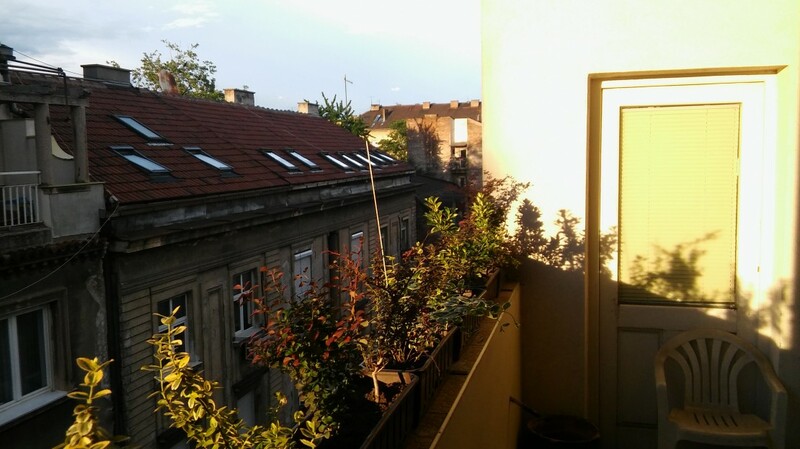 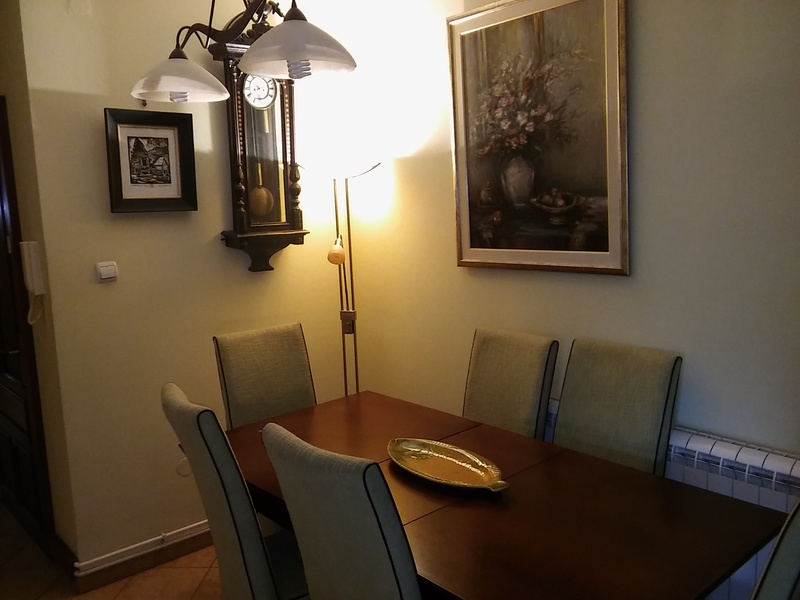 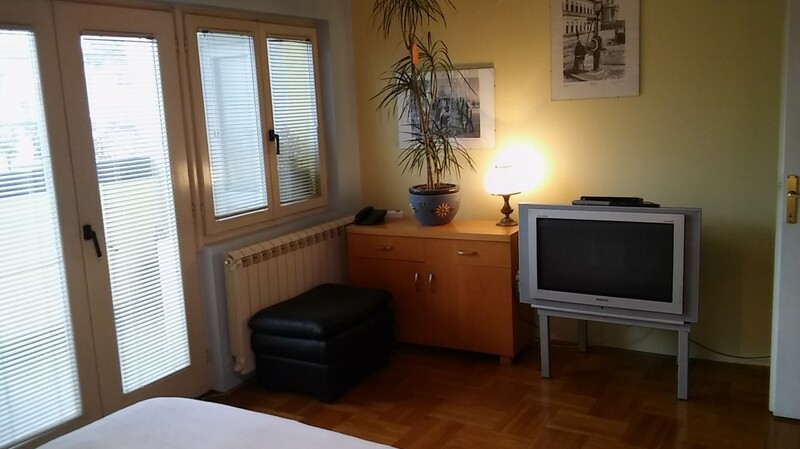 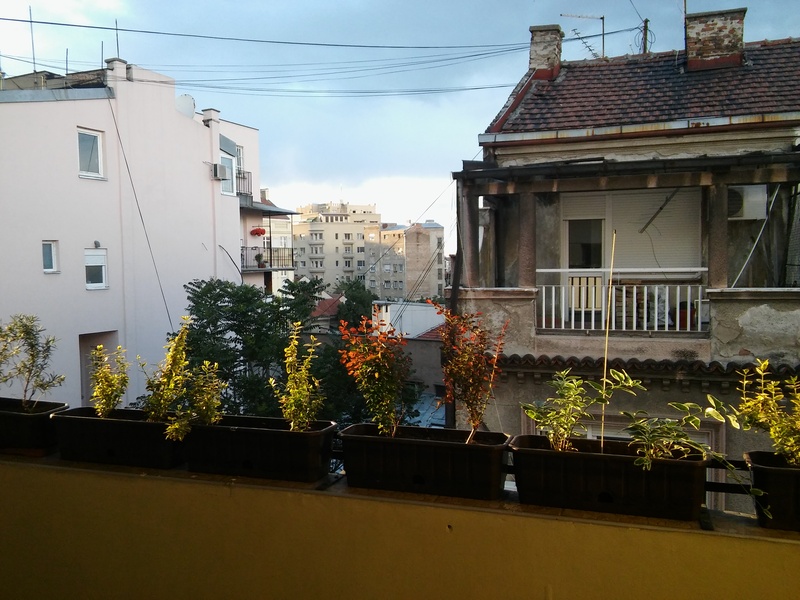 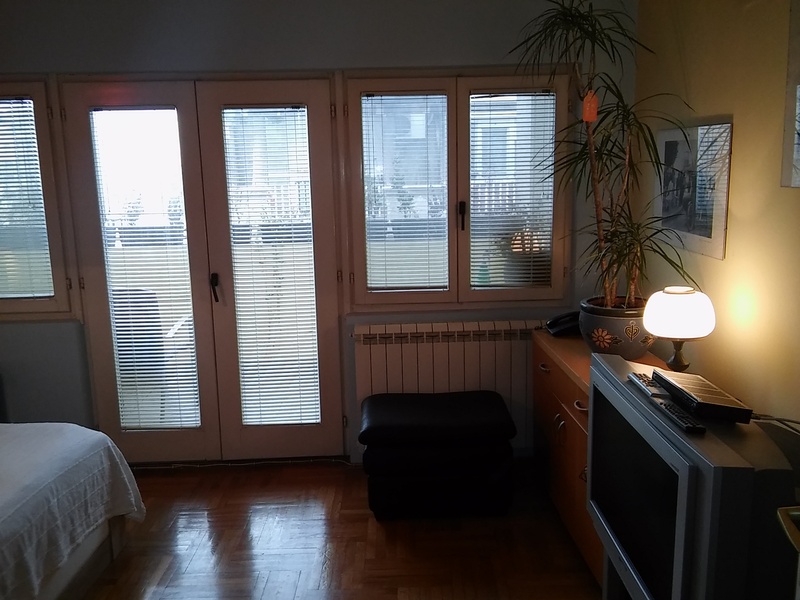 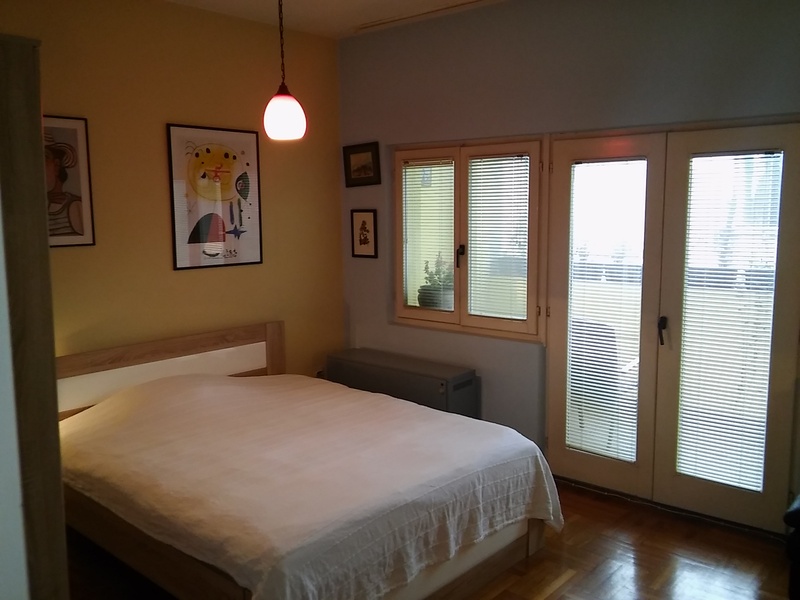 Apartment is located in the city centre, in Zetska street, only 50 meters from Skadarlija (famous bohemian quarter) with many cafes and restaurants.